We’re on the water, plain and simple. From a fun, flat-water cruise in our local Southern California bays, lagoons and harbors, to a downwind bump run in the Molokai channel, we love to paddle. We’ll find a way on any day to put a board under our feet. This same passion drives us to create new, innovative products that make the paddle experience as epic as it should be. We design and build great products. We’ll be the first to admit, however, that WE DON’T KNOW EVERYTHING! Our eyes and ears are always open to input, from the most elite athletes to the weekend warriors. We also listen to our brand and manufacturing partners who provide insanely valuable paddleboard construction and materials insight to help us improve on what we make and how we make it. 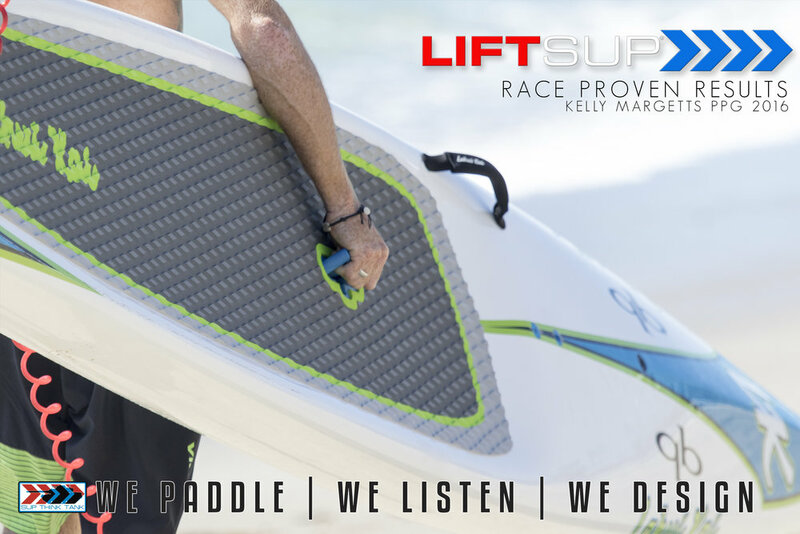 Maintaining this open and honest dialog positions us to deliver intuitively designed, durable and effective goods that make for remarkable paddles and big smiles. Spit balling concepts to see if they stick? We do that. Geek out on engineering details and testing data? Yeah, we do that, too. “Idea” is our favorite four-letter word. We live to put pen to paper and router to foam to create, scrap, refine and deliver concepts and products that meet our exceptionally high standards and exceed our customers’ expectations.